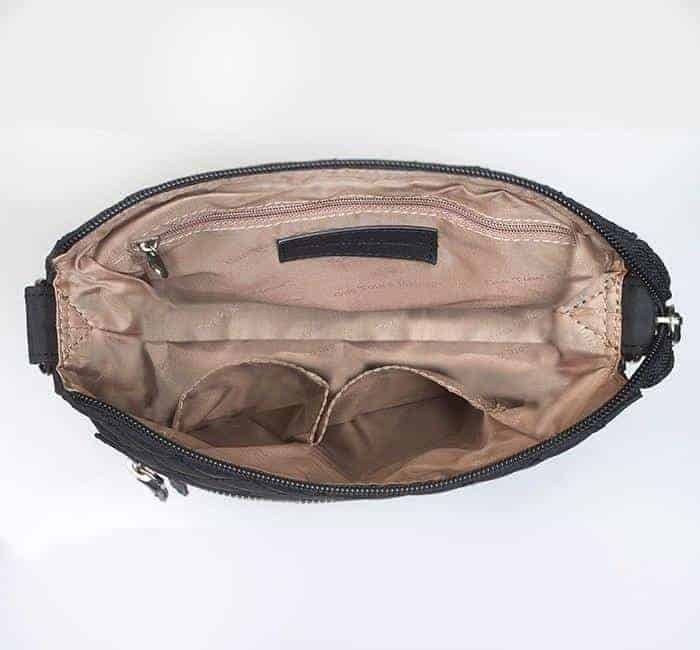 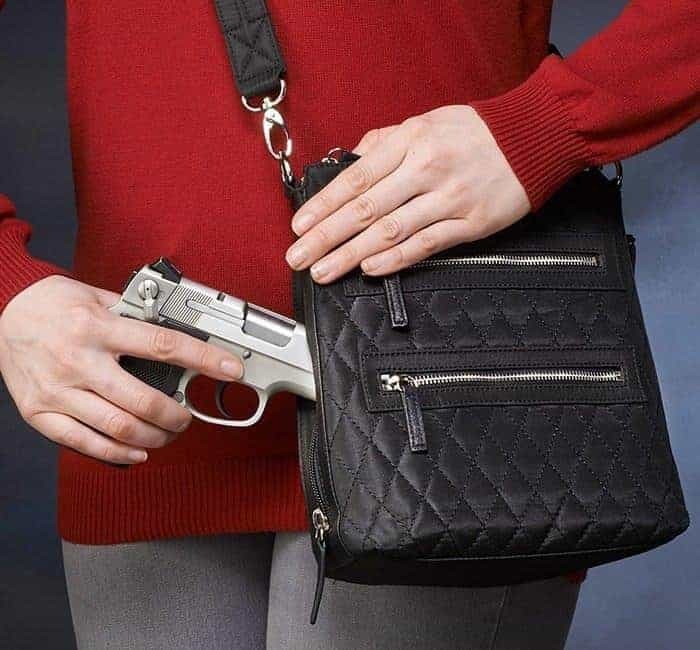 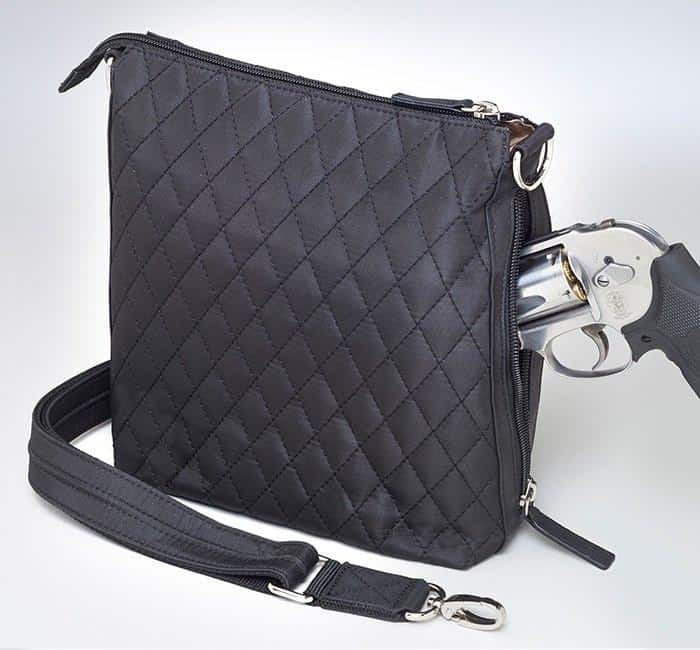 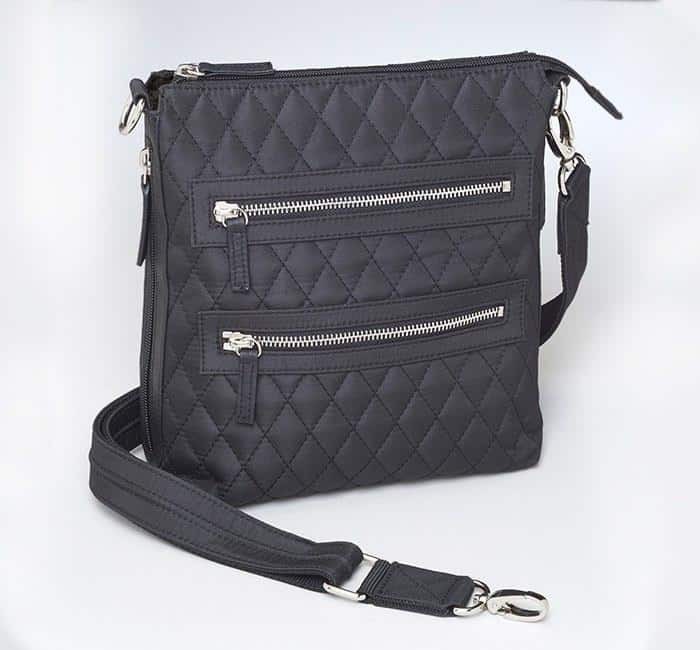 Our quilted microfiber conceal and carry purse is sure to become your favorite bag. 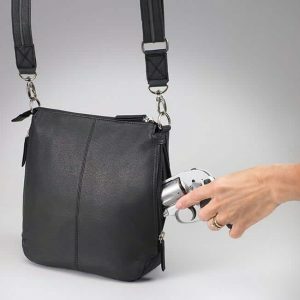 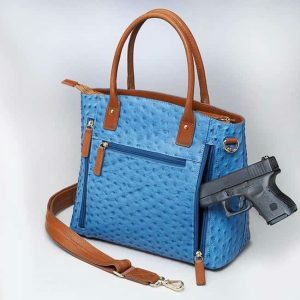 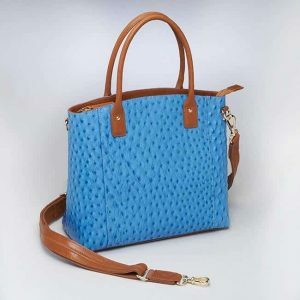 Gun Tote’n Mamas fully lined bag with specially designed padding to prevent gun imprint. 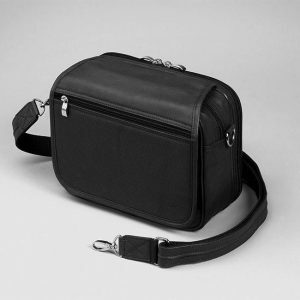 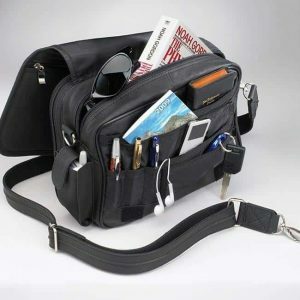 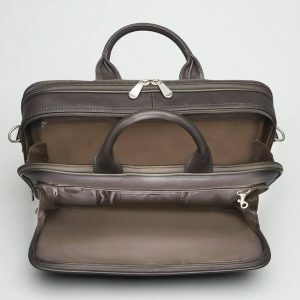 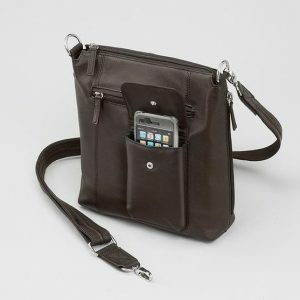 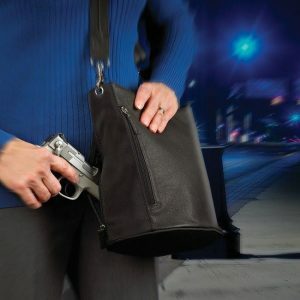 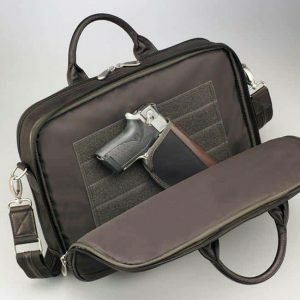 Includes a standard size holster and has many compartments for organizing personal items. 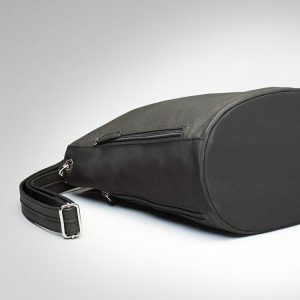 Special slash resistant straps that are fully adjustable, so you have the right fit every time.